The new spirit event "Oh Yeah! Mario Time!" for Super Smash Bros. Ultimate starts on December 28th and runs until January 1st. 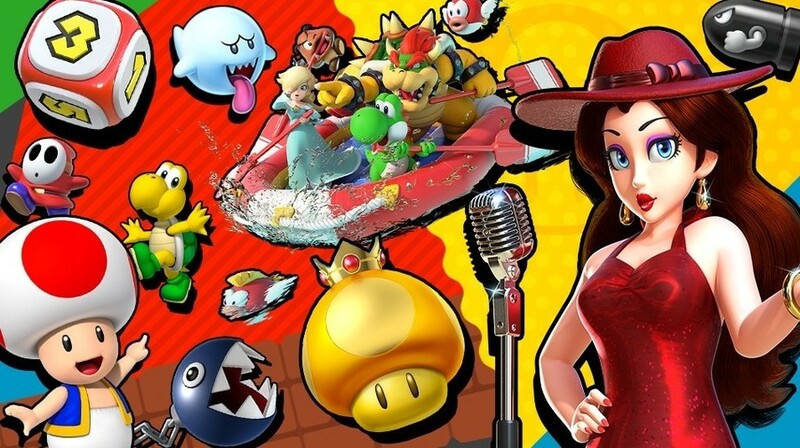 At this time, three Super Mario Party spirits appear on the Spirit Board. A huge collection of characters from the world of Mario comes to your Spirit Board! Defeat them in combat to earn more gold than usual! In this case, three ghosts appear for a limited time: Golden Dash Mushroom, River Survival, and Dice Block. You will not be available outside this event, so do not miss it! Did you play the spirit mode in Smash Bros. Ultimate? 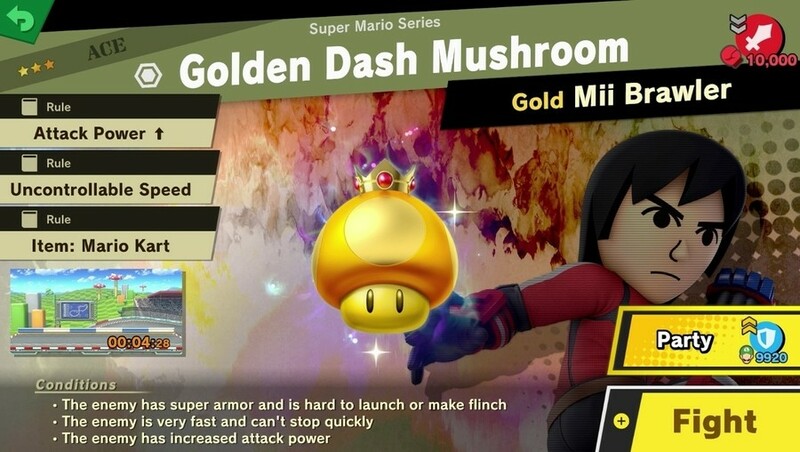 Do you accept the Mii Brawler to unlock the golden mushroom spirit? Let us know in the comments.